Ward 5 city councillor Don Iveson takes part in our brief Q&A about our favourite city! 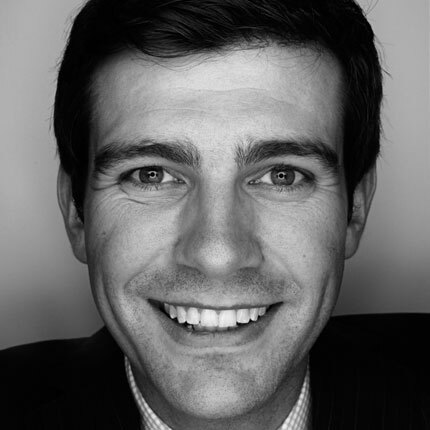 AT 30, Don Iveson is currently the youngest city councillor in Edmonton's City Hall. But it isn't his age that Iveson will be best remembered for in the coming years. It's "for proving you can change city hall--with lots of persistence, patience and non-partisan bridge-building." Or at least that's why he recently made the inaugural "Top 40 Under 40" list by Avenue magazine, recognizing Edmontonians dedicated to building a better future for our city. The Ward 5 councillor--and self-confessed Trekkie--was born right here in Edmonton. 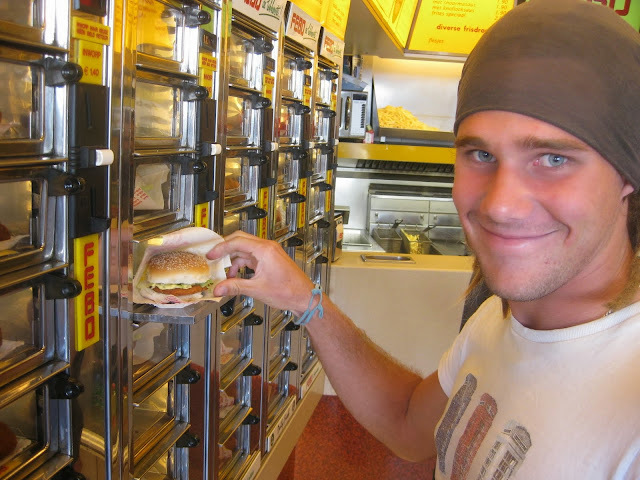 He earned a Bachelor of Arts from the University of Alberta, where his mother Margaret is an education professor. Iveson also served as the editor of the school's newspaper The Gateway, and then as advocacy director of the U of A's Students' Union. He entered politics in 2007, surprising many when he was voted in as city councillor for Edmonton's Ward 5, tackling the city's environmental portfolio, which indirectly includes LRT expansion. 1. What is one thing about Edmonton that you think stands out from other Canadian cities? We are the most underestimated city in the country. We had a firm (Longwoods International) conduct some perception research on the impressions Edmontonians and non-Edmontonian Canadians have on our city--I think there were 90 key indicators. They look for two things: what citizens know about a place (i.e. the "product itself") and what outsiders think they know. Among Edmontonians, we actually score very well on the key quality of life indicators: recreation, education, work opportunity, parks and green space, cultural activities, diversity, etc. 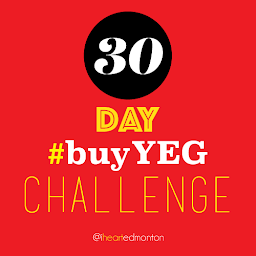 Non-Edmontonians are largely unfamiliar with these advantages and, in fact, the Longwoods folks (who do this all around North America and are very well regarded) saw some of the largest gaps between resident and non-resident impressions of our city. As a matter of fact, there was only one instance where Edmontonians' perception of our city was poorer than non-Edmontonians', and that was traffic congestion--and having lived in Toronto for two years I can tell you we don't have a traffic congestion problem by Canadian standards. 2. Do you have a favourite place to visit in E-town? Our river valley and ravine system. 3. If there was one thing you could do to improve the "City of Champions," what would it be? Besides retire that tired slogan, we should urbanize much more boldly within our exsisting footprint to maximize return on investment in infrastructure. 4. Whyte Ave. or Jasper Ave.? Whyte. But that's hardly surprising since I'm a fourth generation Southsider. 5. 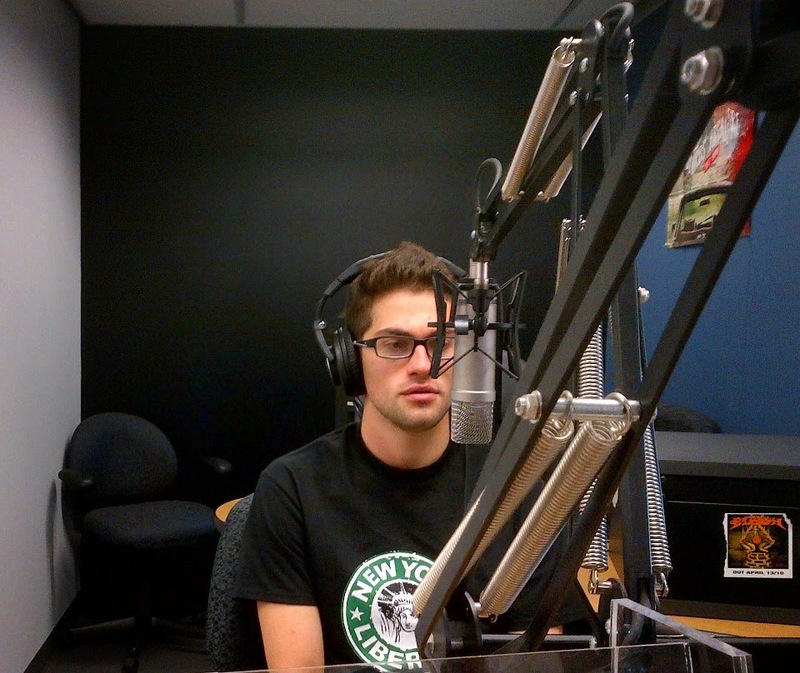 What radio station do you listen to the most? CBC One. 6. 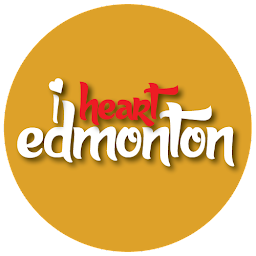 If you had to sum up the city of Edmonton in three words or less, what would they be? Great potential. Underestimated. I honestly had no clue about the politics of this incrediable city until I connected with this site. I am pretty amazed by our young ward 5 councillor. I may be a little biased, but am definaltly loving the fact that I am becoming informed of what this city is hiding beneath the surface. Great piece Emil. Thanks for participating in the Q&A from this humble site Mr. Iveson. Thank you. Yes, we are very appreciative of Mr. Iveson's support. I'm glad we have someone like him in City Hall!